Based on pictures for an upcoming event in Japan. The 3rd Duelist Meeting Event in Japan, which will fill in for Deck Experience Event for Japan for the 22nd of November to the first of December will give promotional packs to players if they use new cards from Link Vrains Pack 2. 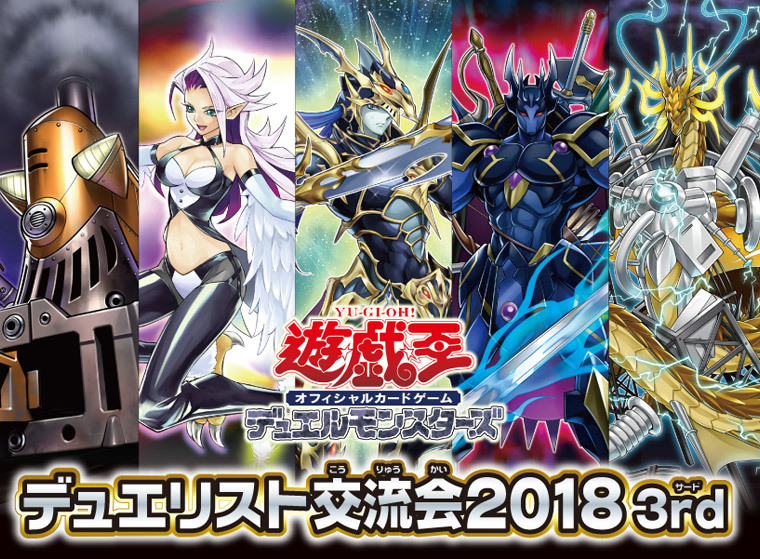 Notably, what is shown appears to be a Train-esque monster, as well as a new Harpie, alongside the known Black Luster Soldier, D/D and Thunder Dragon Links.